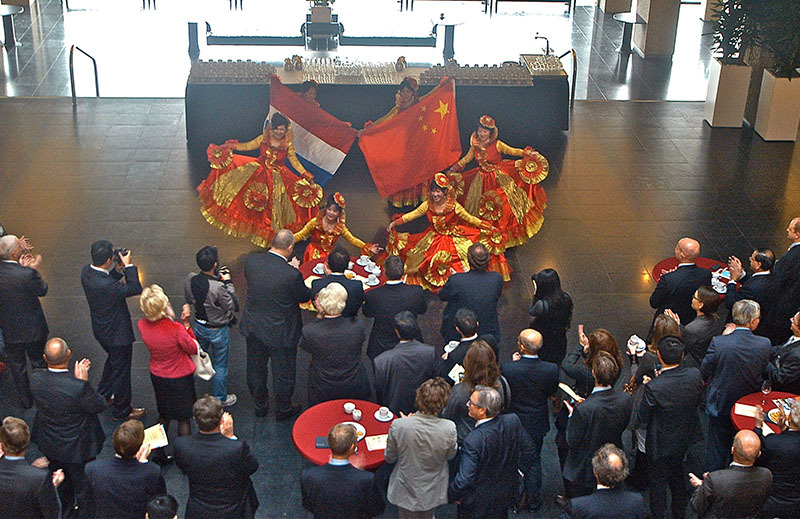 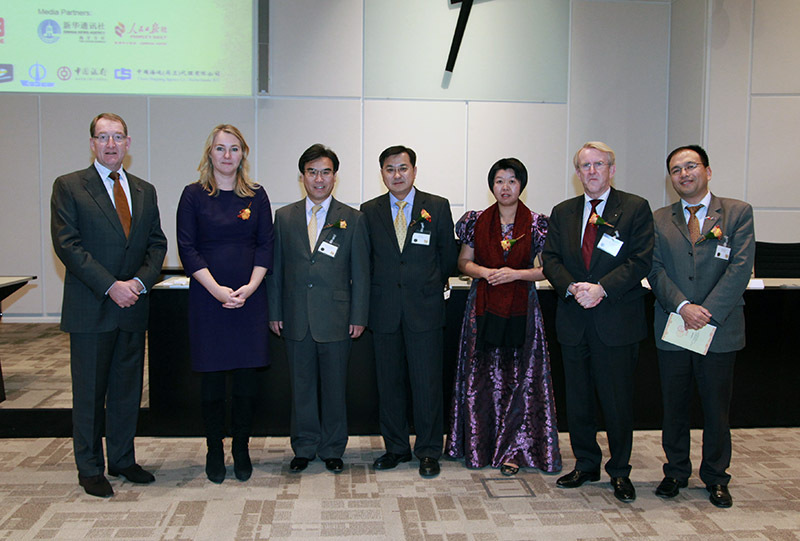 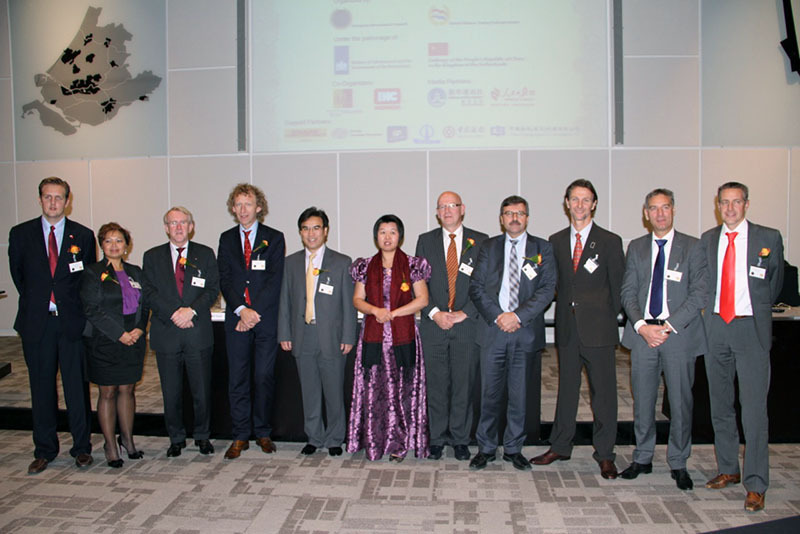 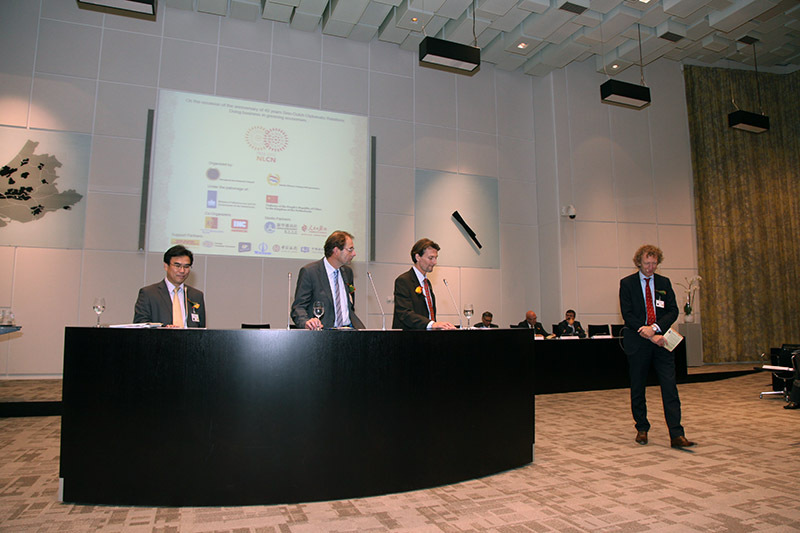 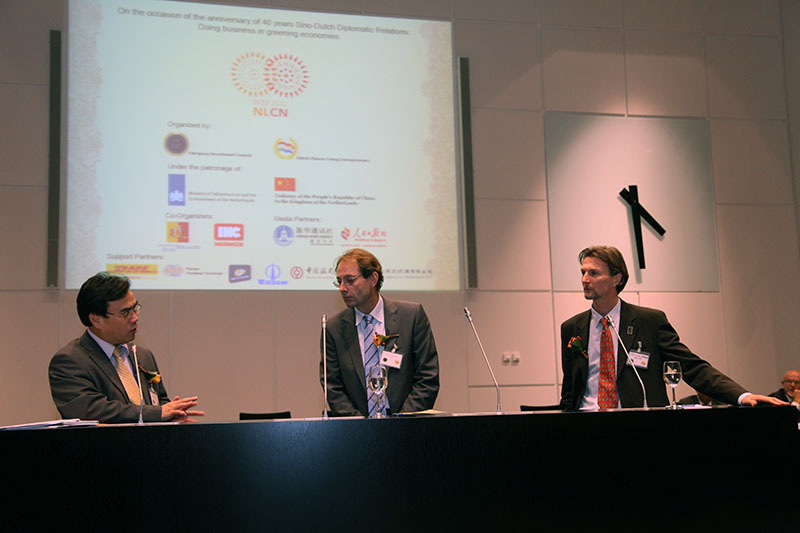 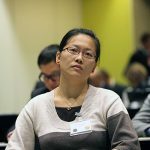 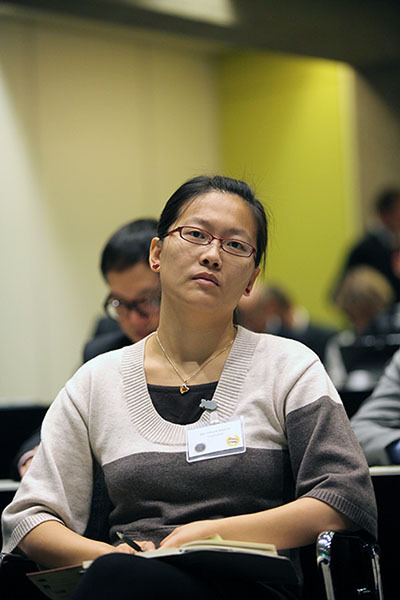 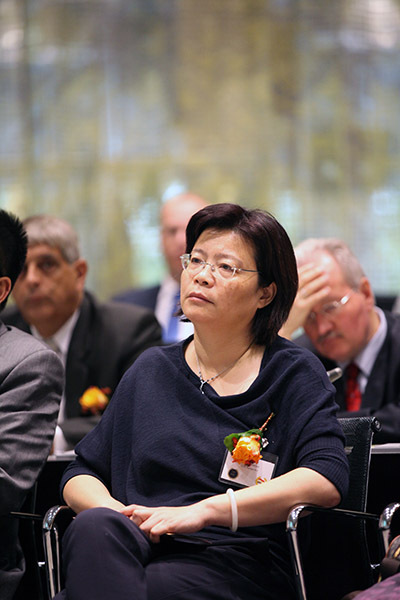 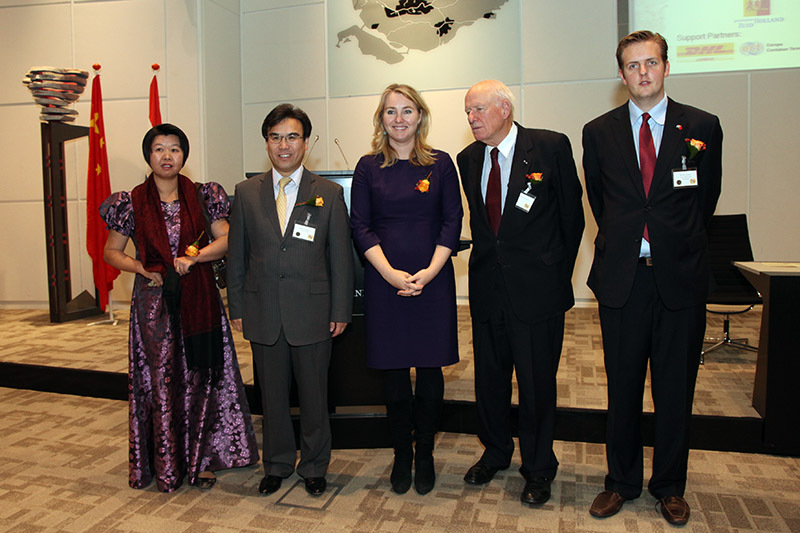 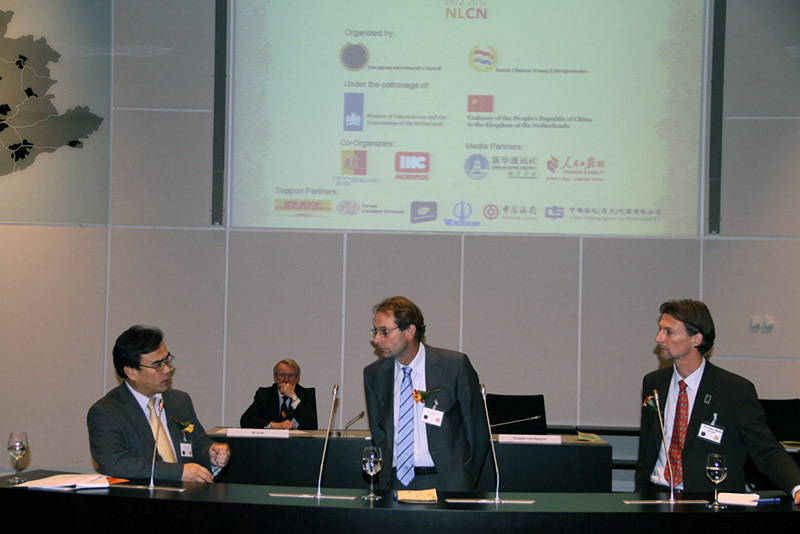 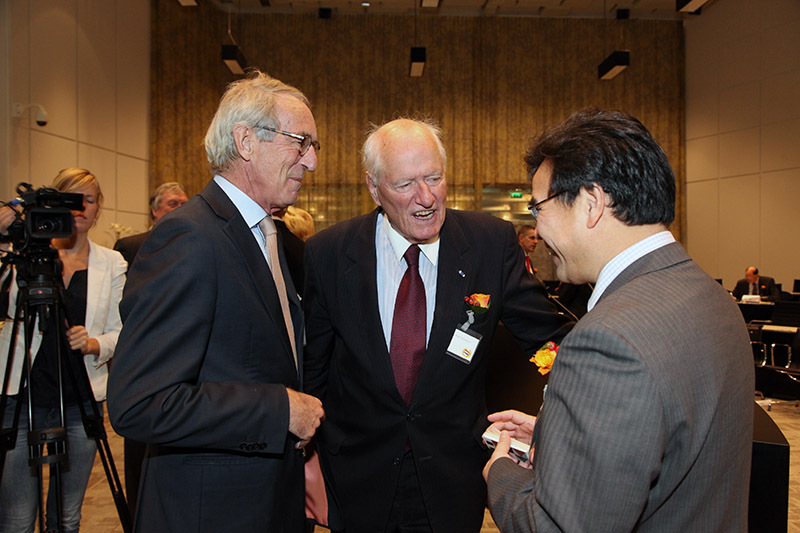 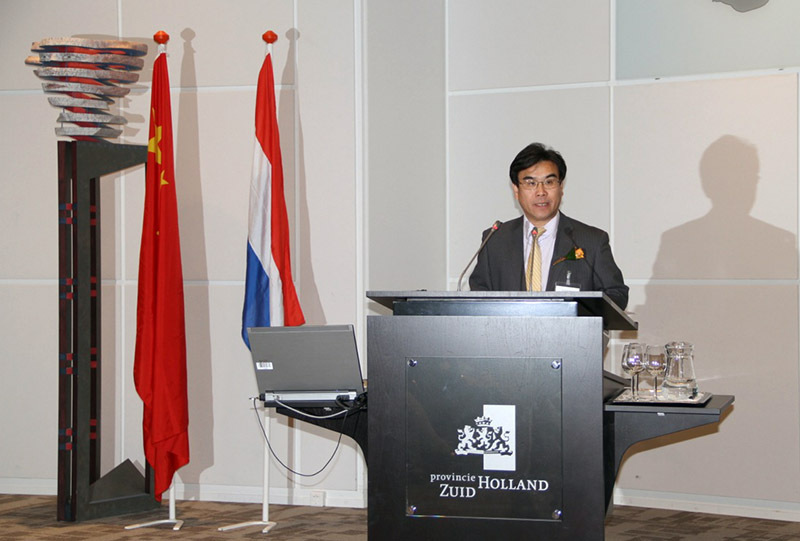 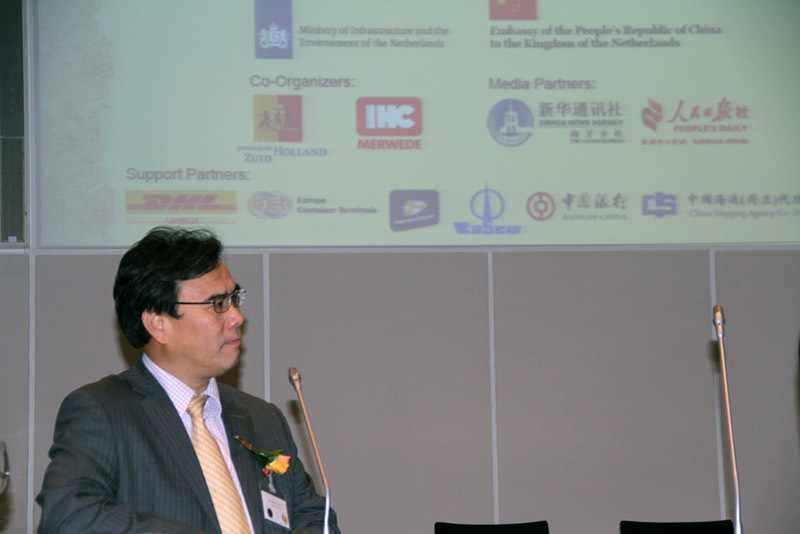 To commemorate 40 years of Sino-Dutch diplomatic relations at ambassadorial level, our Dutch Chinese Young Entrepreneurs in cooperation with the European Investment Council (EIC), organized a seminar on “Doing business in greening economies” at the Province of South Holland on Friday, October 26th 2012. 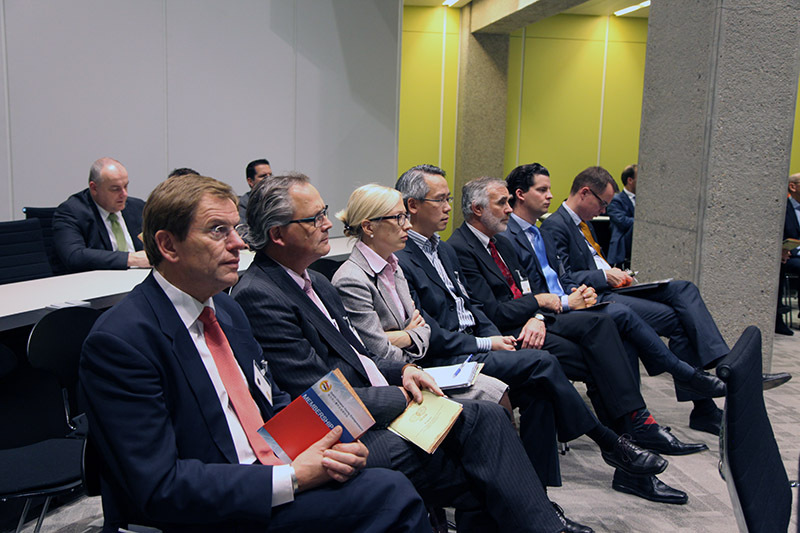 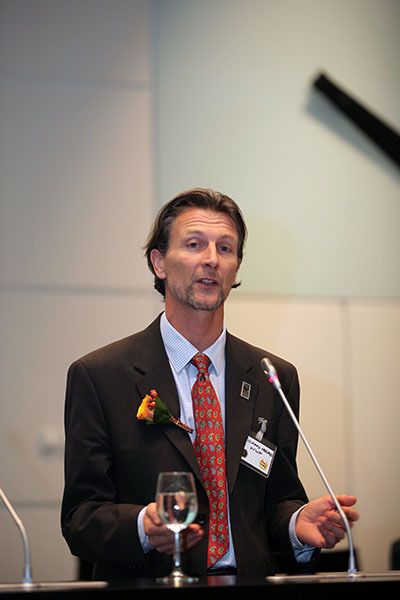 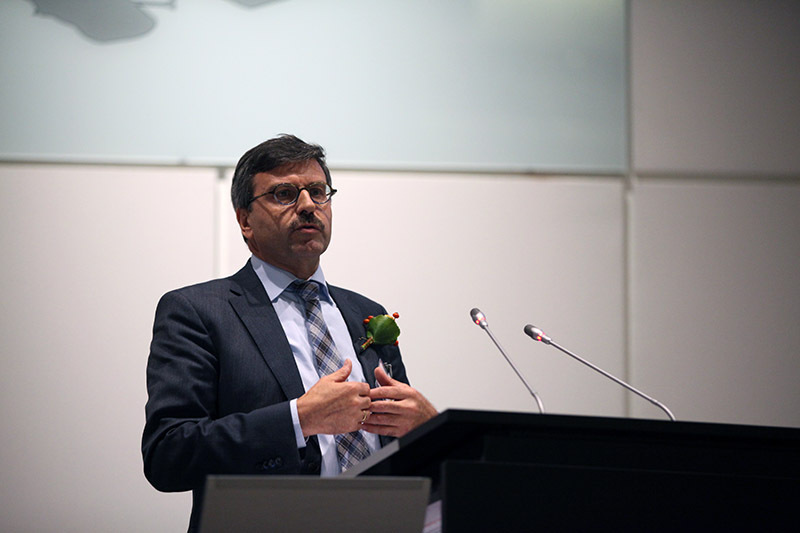 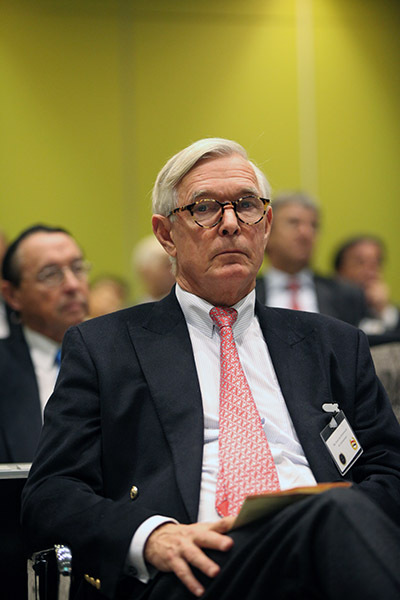 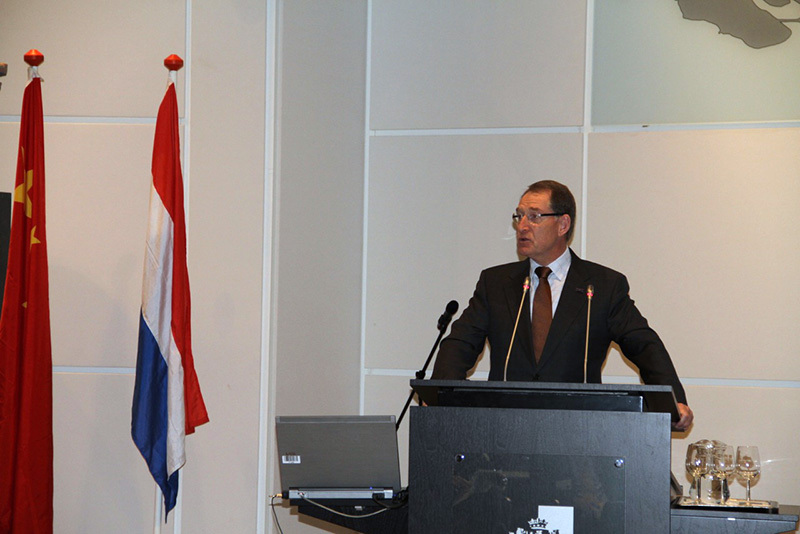 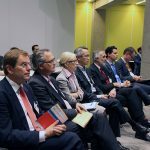 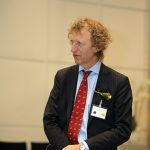 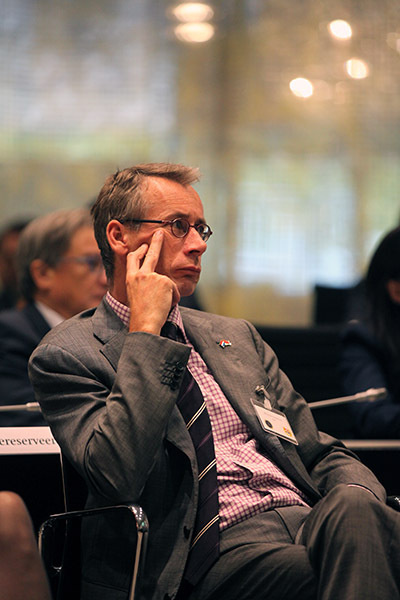 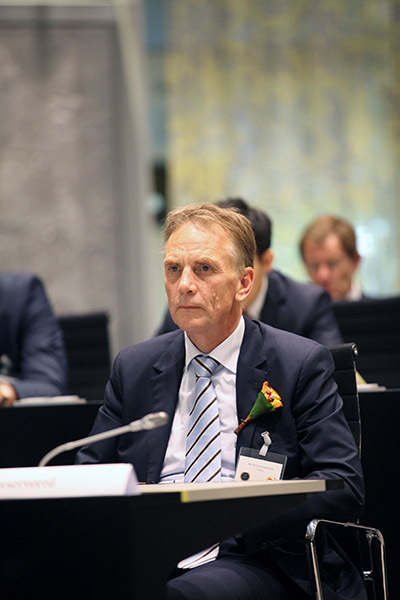 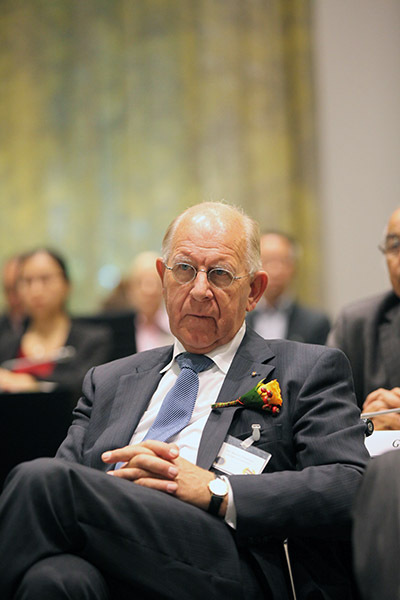 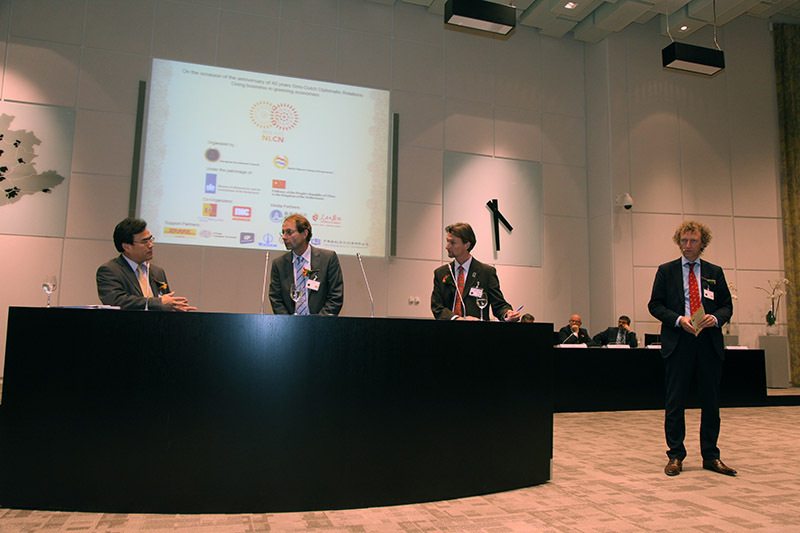 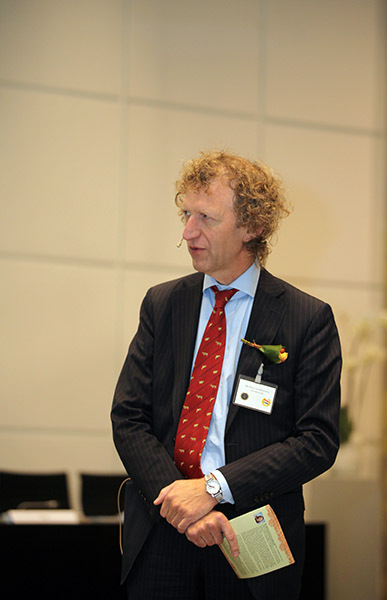 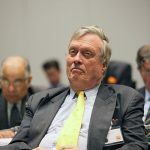 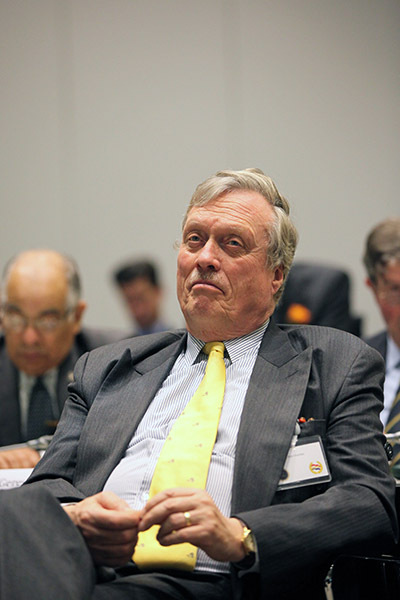 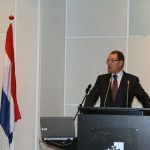 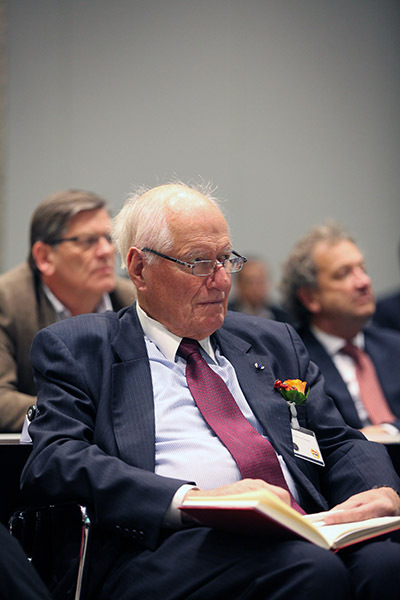 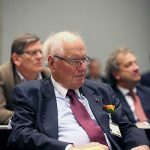 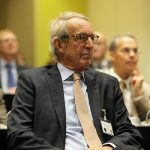 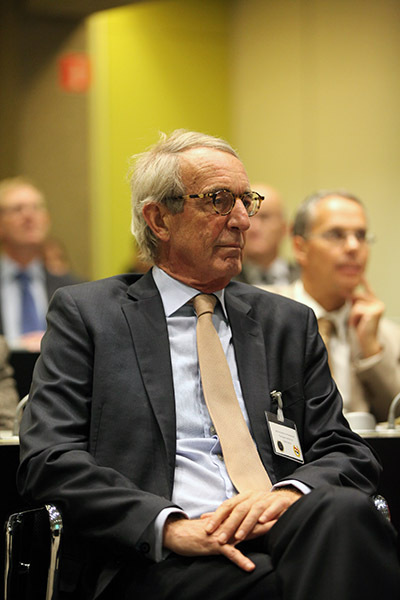 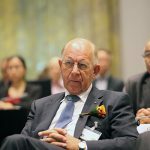 The seminar was chaired by Mr. Wim de Leur, former Vice President Government Affairs, Siemens North West Europe. 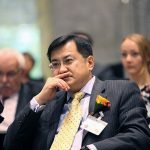 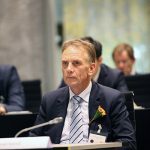 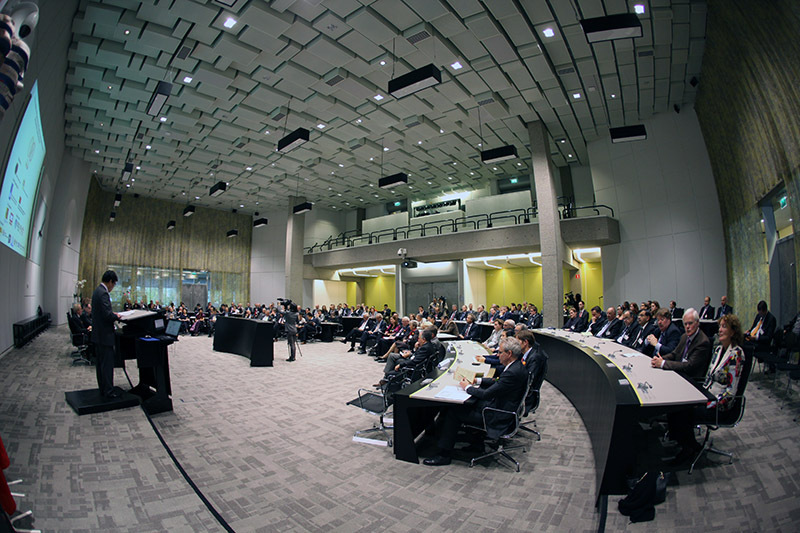 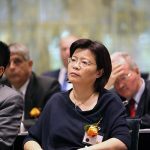 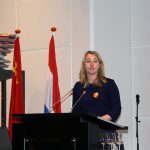 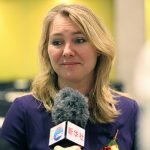 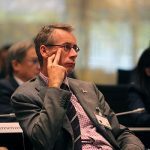 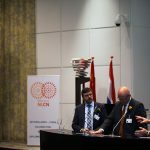 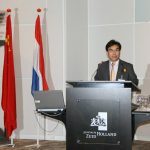 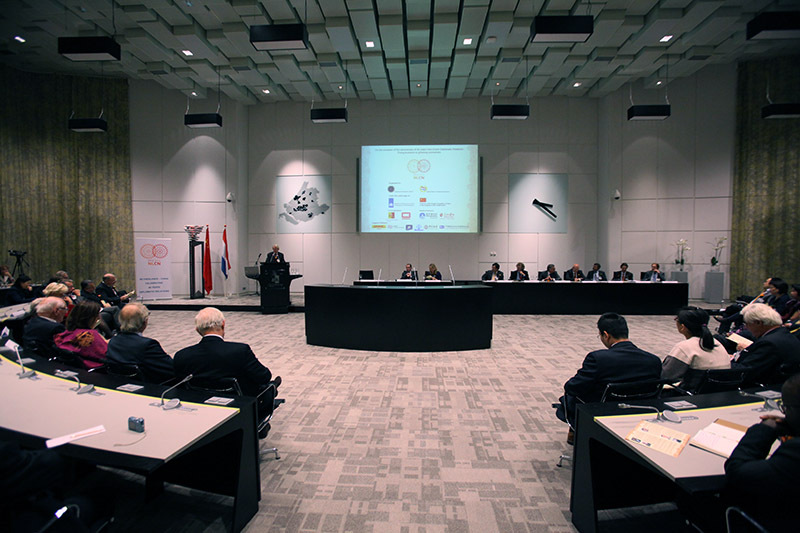 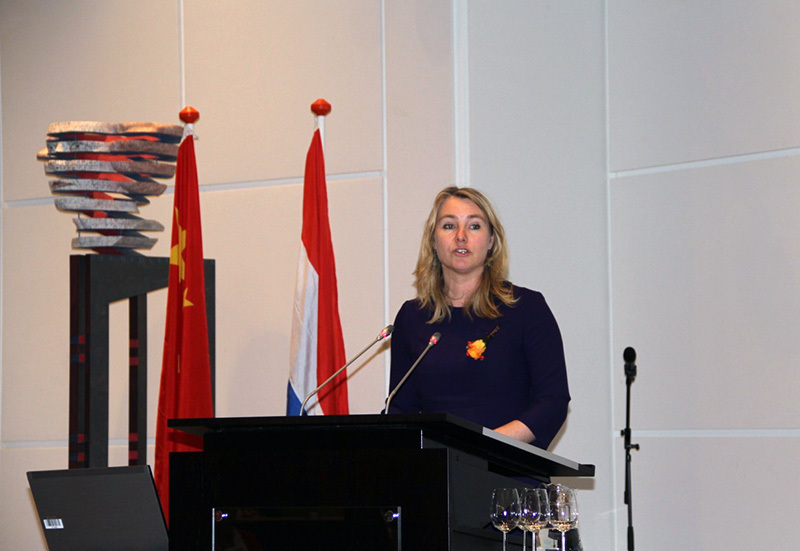 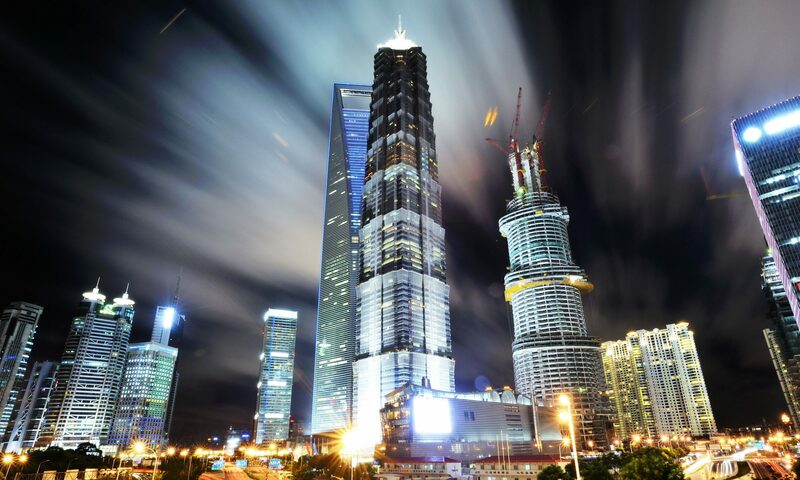 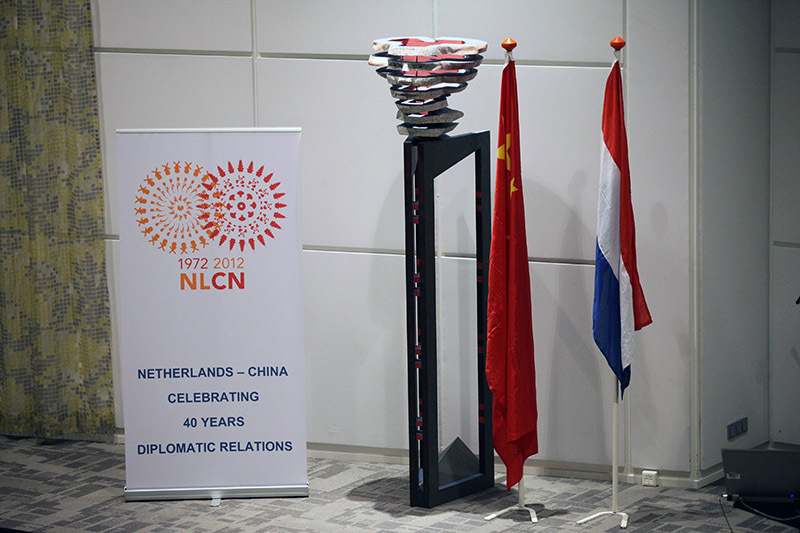 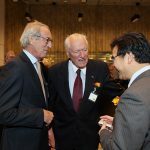 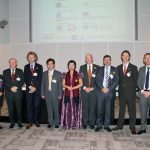 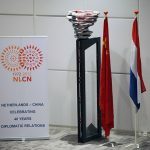 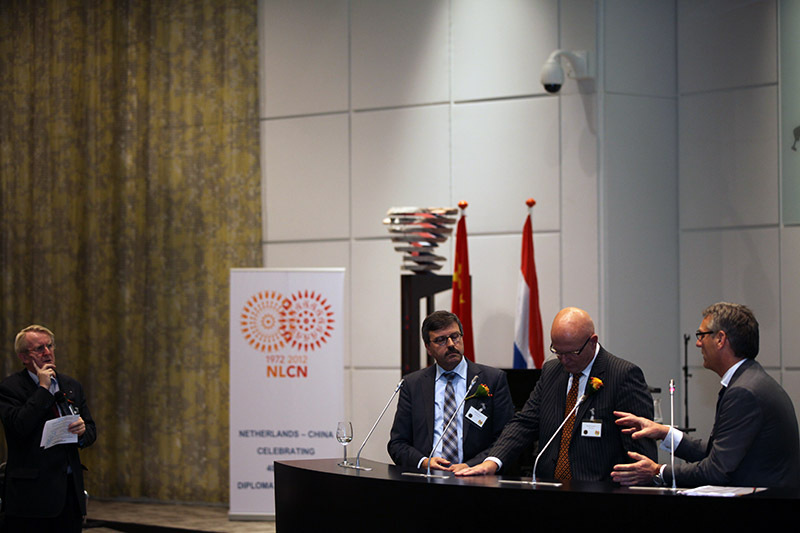 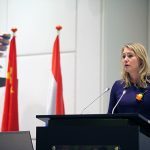 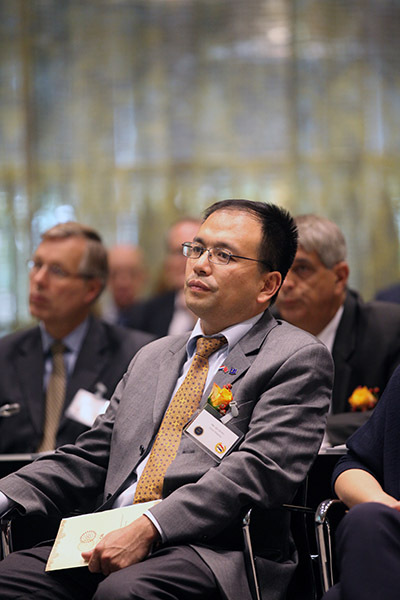 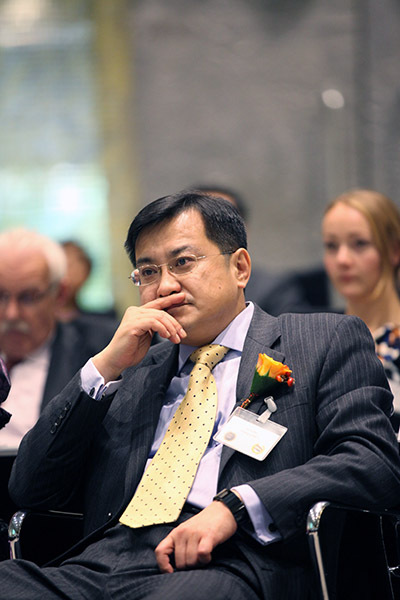 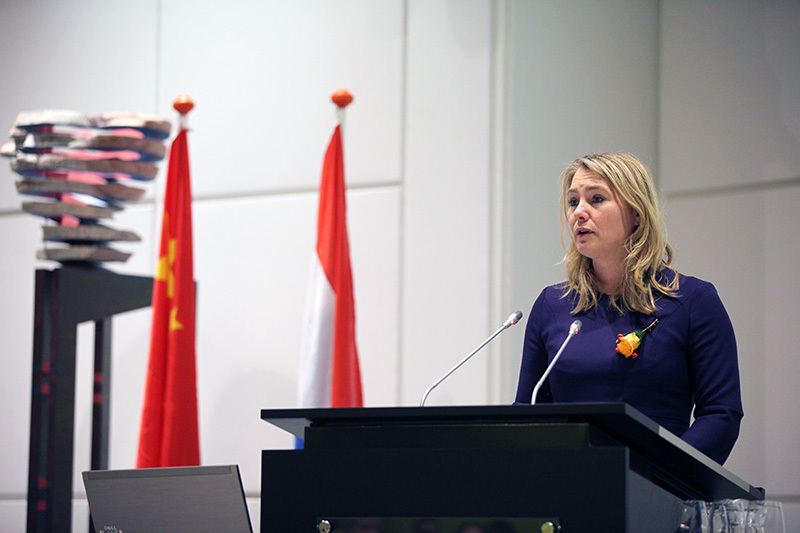 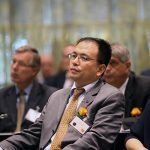 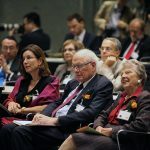 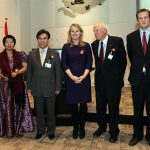 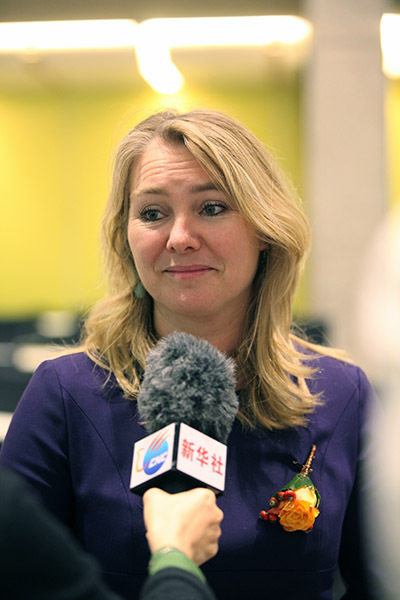 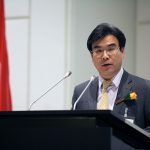 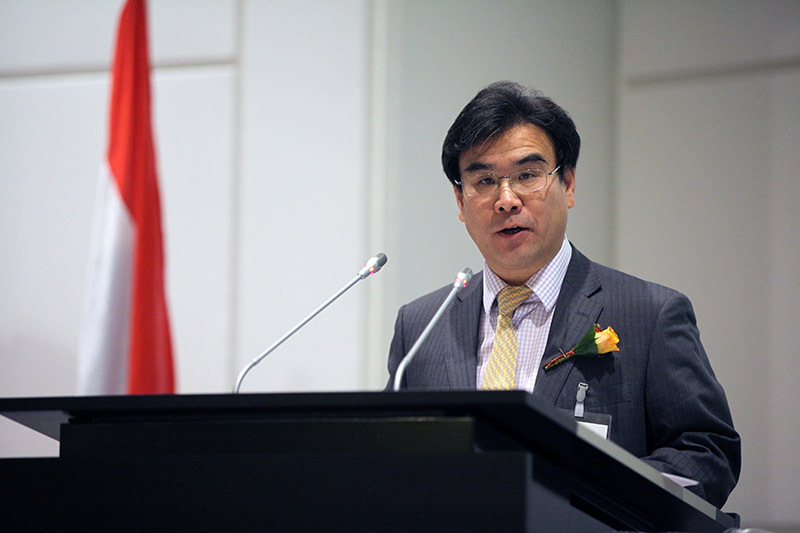 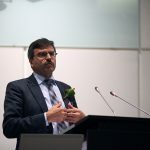 Keynote addresses were given by Mr. jan Fransen, Queen’s Commissioner of the Province Zuid-Holland, Ms. Melanie Schultz van Haegen, Minister of Infrastructure and the Environment of the Netherlands and Mr. Zhang Jinxiong, Charge d’Affaires of the Chinese embassy. 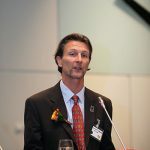 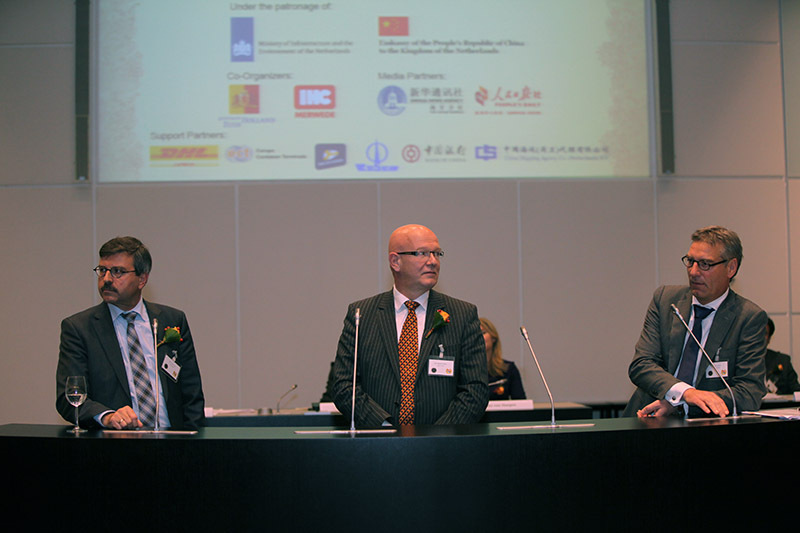 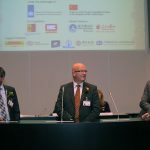 Following the keynote speeches, Mr. Peter Koert of IHC Merwede gave a presentation on his company’s activities in China and joined into a panel discussion with Jan Engels of DHL Express and Bram de Borst of Tauw Group to discuss the opportunities for their companies in China, their developments on sustainability and doing business in the green economy. 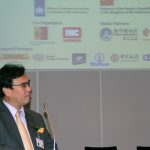 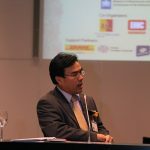 The final part of the program of the seminar was a panel discussion chaired by Hugo von Meijenfeldt of the Ministry of Infrastructure and the Environment with Mr. Zhang Jinxiong, Mr. Holland of the WWF the Netherlands and Mr. Malipaard of Grontmij. 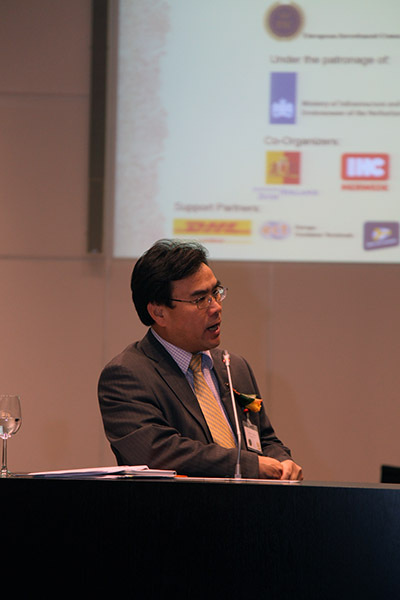 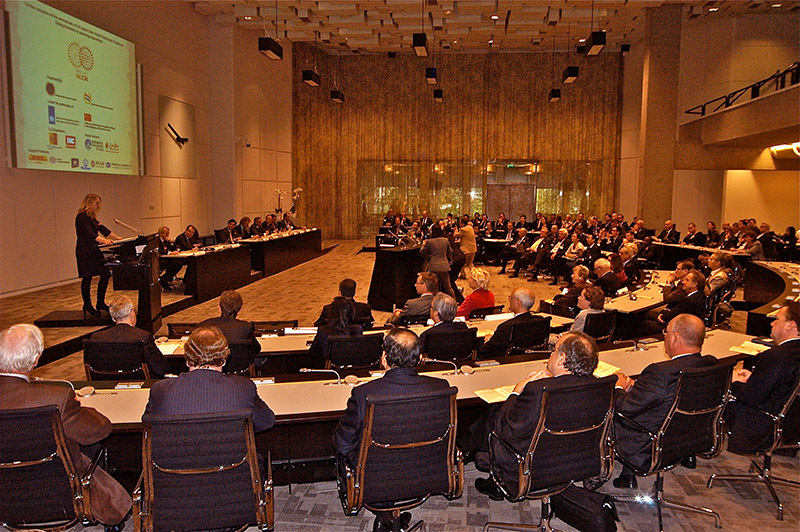 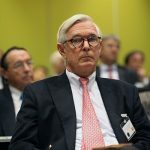 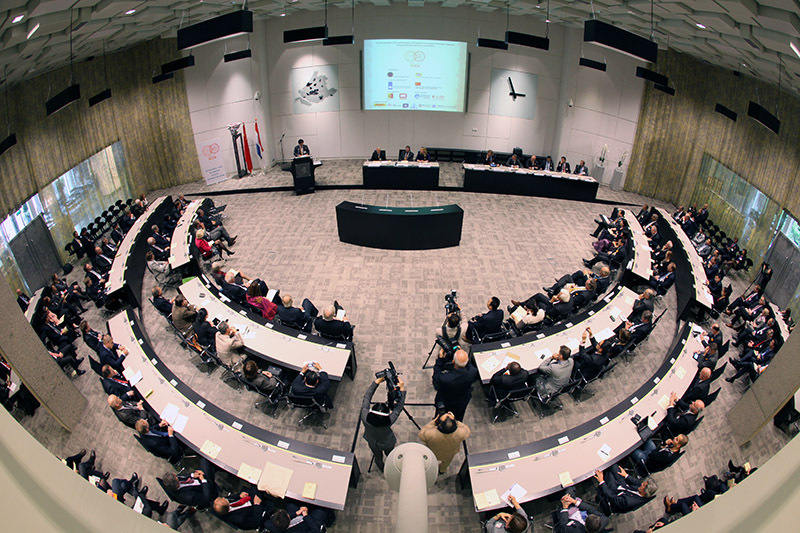 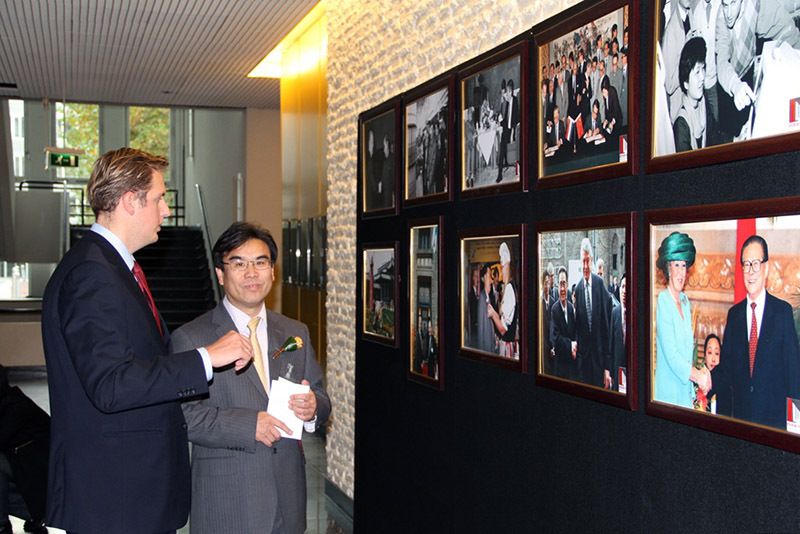 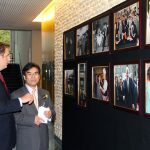 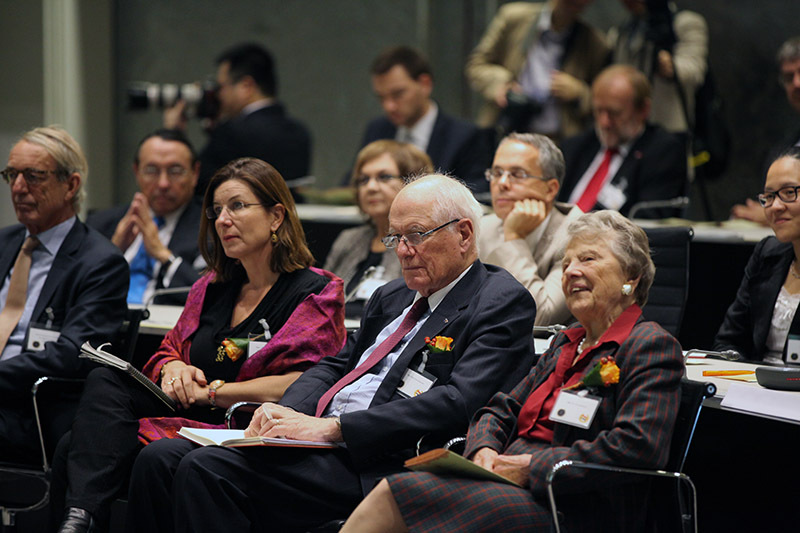 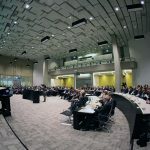 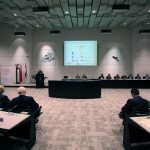 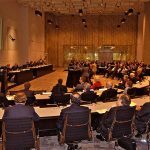 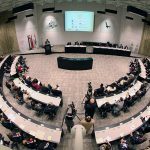 Around 200 people from business, government, Embassies and NGO’s attended the event.